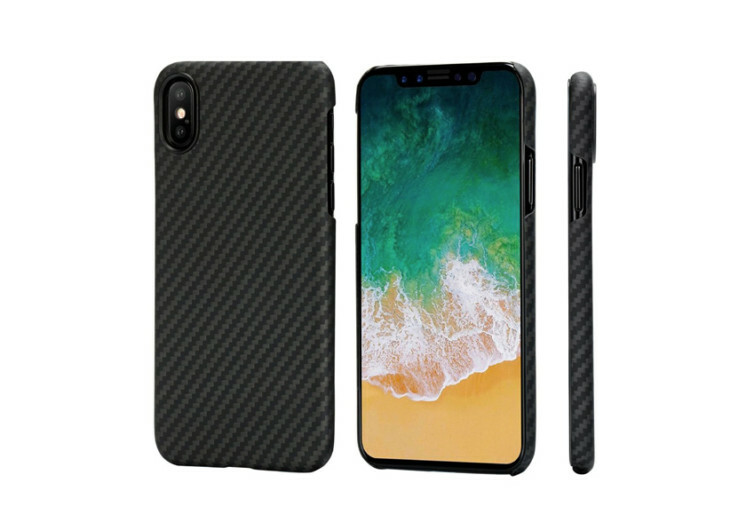 Featuring a material that is several times stronger than steel yet as light as a feather, the MagCase for iPhone X is the ideal protective armor for your venerable device that can also be easily mounted on two magnetic gadgets for optimum functionality. 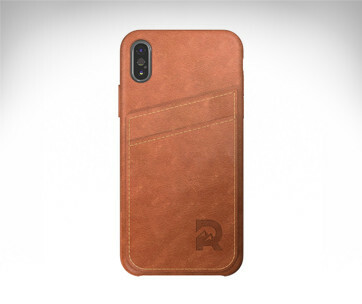 While it is easy to think that the MagCase is nothing more than a hyped-up version of a conventional phone case, one simply needs to have it on the iPhone X to appreciate its true colors. Surprisingly grippy, its 3D textured surface guarantees the MagCase will never slip off your fingers. It’s like having millions of microscopic suction cups adhering to a small surface area on your finger pads. The same textured skin won’t cast smudges or stains especially when you’ve got oily or sweaty fingers from getting too excited about your phone. 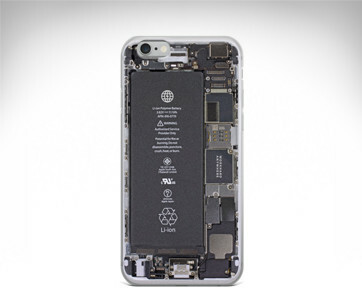 At the core of the MagCase is a lightweight yet super-durable and strong material. 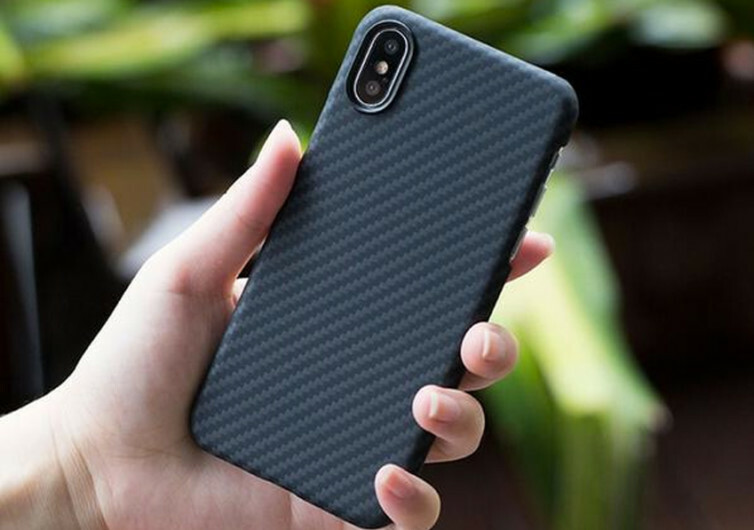 Made of aromatic polyamide or Aramid for short, the MagCase comes in at an astonishing 0.65-millimeter thickness, perfect for highlighting the super-slim and super-sleek profile of your iPhone X. It may be thin and ultra-light at just 14 grams, the Aramid material of the MagCase has 5 times the strength of steel. It is no wonder that this same material is often found in high-performance applications such as in the military and aerospace industries. Each Aramid strand is strong yet very flexible that it can be woven to create a variety of shapes. This gives the MagCase is exceptional featherweight and extra-strong characteristics. 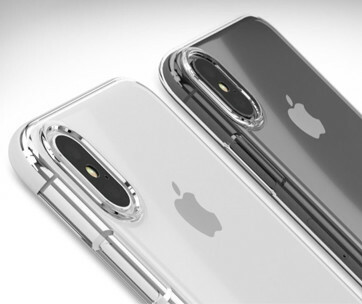 The MagCase for iPhone X doesn’t boast of anything but the reliable protection for your smartphone. It is ingeniously designed to work seamlessly with wireless charging as well as fully attachable to magnetic mount mechanisms. It’s the perfect jacket for a phone that is clearly taking the world by storm.